Make all your events the "Talk of the Town!" Talk of the Town provides interactive entertainment, team building programs and props & decorations to clients on the east coast. As a family business, our staff takes a friendly and personal approach to each party and corporate event. Each year our equipment inventory and staff grow to better serve our clients. Our entire staff is dedicated to helping you enjoy your own event, whether your planning a corporate event, fundrasing party event, Bar/Bat Mitzvahs, or a simple birthday party for children. 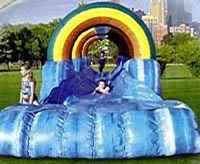 We deliver the FUN! 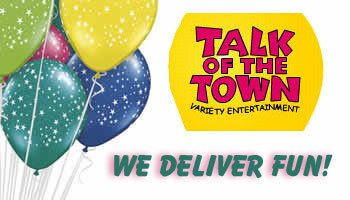 Make Talk of the Town your party and event source for fun, interactive entertainment - Casinos, Carnivals, Virtual Reality, Arcade Games, Photo Fun, Moonbounces, Water Games, Field Games, Team Building, Entertainers, Props, Decorations, and More! 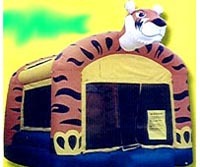 Your one source for casino party rentals, moonbounce rentals, company picnic rentals, digital photography. Rent 4 Carnival Games, Get 1 Free! If you are planning a carnival, this special can't be beat! Speical applies to both Carnival Games and/or Booths! Choose from 5 different size fountains. Casino Dealers: Black Jack, Roulette, Craps, & Poker dealers needed for company holiday parties, fundraisers, and other special events. 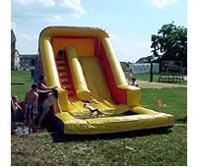 Event Staff/Carnival Ride Attendant who will help run activities at company picnics and special events in the Washington, DC metro area. 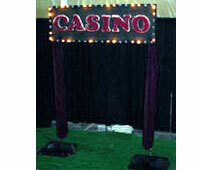 Event work includes, setting up and monitoring carnival games, moonbounces, sports games, etc. Entertainers-Costume Characters and Party Game Coordinators: who can entertain for children's birthday parties, company picnics, and other events. Visit our web site to plan your next corporate party event. 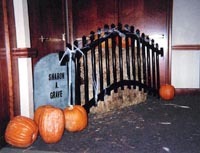 For event planning & special events in Montgomery County, Maryland. Serving Bethesda, Gaithersburg, Germantown, Rockville, Olney, Silver Spring, and Washington, DC, Northern Virginia and the East Coast. Call Talk of the Town today! We'll help you plan your next event.